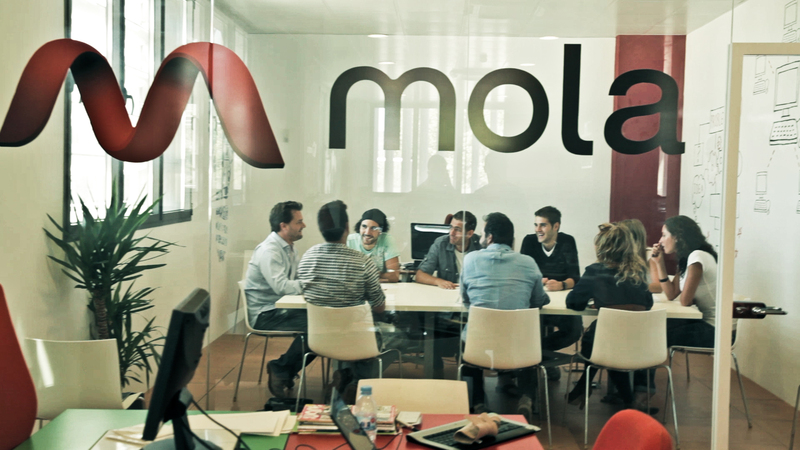 Mola.com has invested $252k (€200k) in 6 new Internet startups, the Spanish accelerator announced this week. This brings the number of ventures it has backed this year to 20 – a combined $1 million investment (€850k). As we reported, the Mallorca-based accelerator is planning to close a $3.8m round by the end of the month, in addition to the US$1.6m it raised last February, not to mention the personal capital injected by its co-founders Enrique Dubois and Paco Gimena since Mola’s launch in November 2011. Mola’s new round once again focuses on consumer Internet startups. Yet, the six new ventures it is backing come from different sectors, from social gaming and advertising to beauty coupons, finance and market research. Mola’s portfolio currently includes 49 companies. Earlier this week, its alum PlaySpace secured a $1.9 million investment round led by PeopleFund with the participation of the Spanish venture fund Faraday Ventures to expand its social and mobile gaming business targeted at Spanish and Portuguese speaking users. Read next: Project management app Wunderkit to cease further development. Focus is on Wunderlist.